Marshall Childs was our first Inspiration Award recipient. 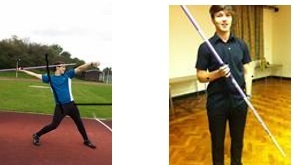 Seventeen year old Marshall has competed nationally and was keen to compete in international athletic events. However his javelin just wasn’t good enough. So we bought him a new one. Have we funded a future Olympian? We hope so! 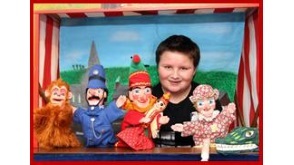 Tommy Bradshaw was given an £800 grant for his Punch and Judy Booth. 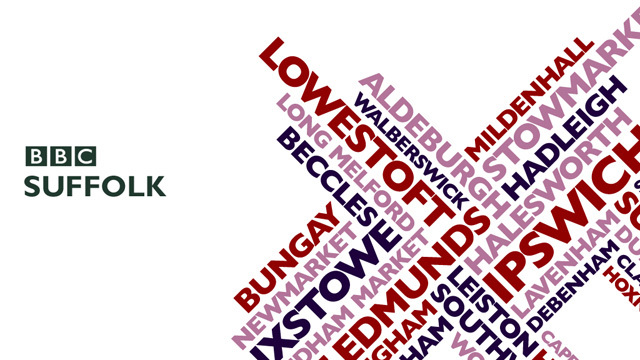 At just 11 years of age, Tommy is believed to be the youngest puppeteer in the country.